Come explore Mexico! 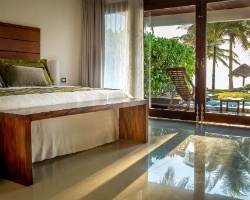 Beautiful resort with comfortable accommodations! Floating week! Inquire for details! 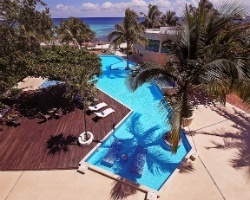 Perfect resort for luxurious beachfront vacations! Floating week! No maintenance fees. Buyer may receive a title fee credit, inquire for details! Pick your dates with an annual floating week! RTU until 2039! Buyer may receive a title fee credit, inquire for details! 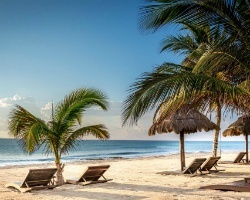 Come to Mexico during any week in platinum season! Buyer May Receive A Title Fee Credit, Inquire For Details! 6 Floating weeks-- 4 wks can be exchanged & 2 wks at the resort! No maintenance fees ever! No blackout dates! Buyer may receive a title fee credit! 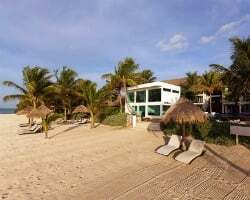 Platinum biannual usage in this beautiful in resort in Mexico! Enjoy lovely accommodations with all the comforts of home! Inquire for details!